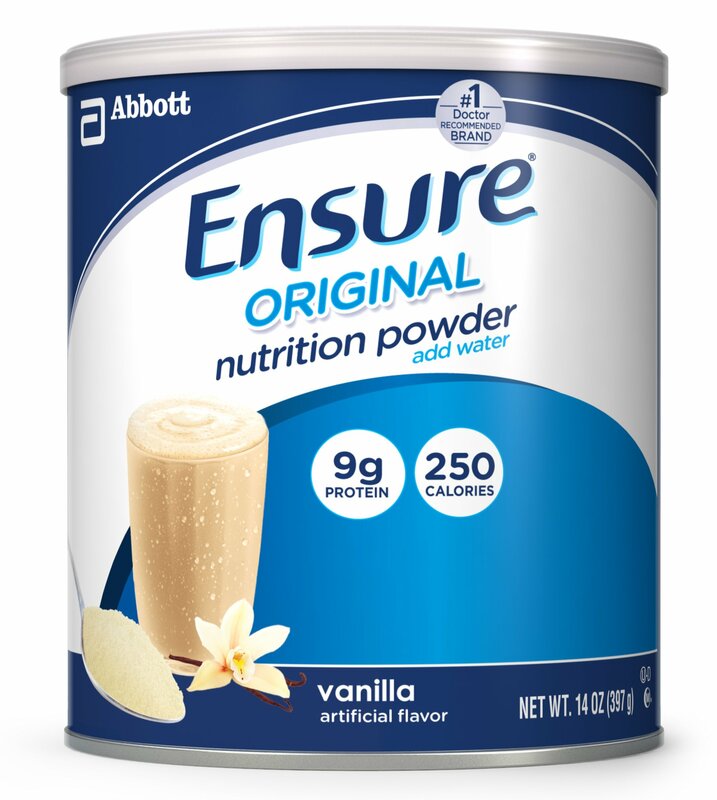 Home › Ensure Nutrition Powder Vanilla 14-Ounce 2 Count 14 Servings (Packaging May V.. Ensure Nutrition Powder Vanilla 14-Ounce 2 Count 14 Servings (Packaging May V.. Ensure Powder provides complete and balanced nutrition from the No.1 doctor recommended brand. The convenient powder form makes it easy to mix with your favorite foods and beverages, and its easy to store. Per serving, it contains 24 essential vitamins and minerals plus 9 grams of protein. Ensure Powder has a number of benefits, whether you're looking for a convenient source of nutrition or recovering from an illness or surgery.